Help / FAQ - ۝ Everlasting birthday calendar. Never forget a birthday again! Enter birthdays of your friends, acquaintances, customers, relatives. You can also keep anniversaries or the birth and death dates of deceased. All birthdays can be easily managed. 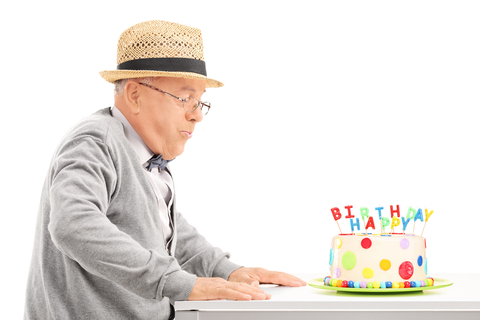 You can share your birthdays for free or make them accessible on your website. geburtstagskalender.online is free in the Basic-Version and can be used indefinitely. 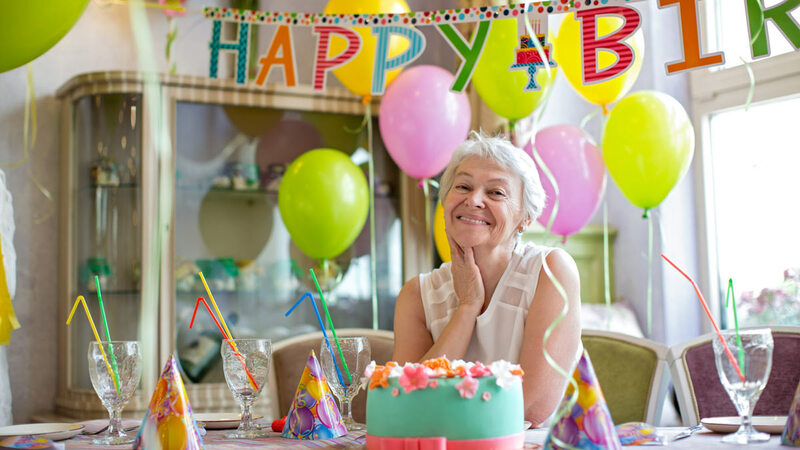 With the favorable VIP Membership you will automatically be reminded of our Memory mail .This will make you never forget a birthday or anniversary! Is this a subscription trap? No. Your VIP Membership will automatically expire and become a free basic membership. The VIP Membership must be actively prolonged by you. Where can I end my membership? Log in. You can delete all your data at "your personal data" and terminate your membership at any time. How can I extend my VIP Membership? Log in. You can find a bank transfer template or a payment option via Paypal here.